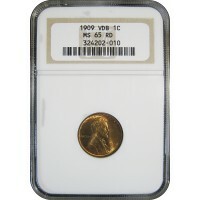 This is a 1909 VDB Lincoln cent graded by NGC as gem uncirculated condition. 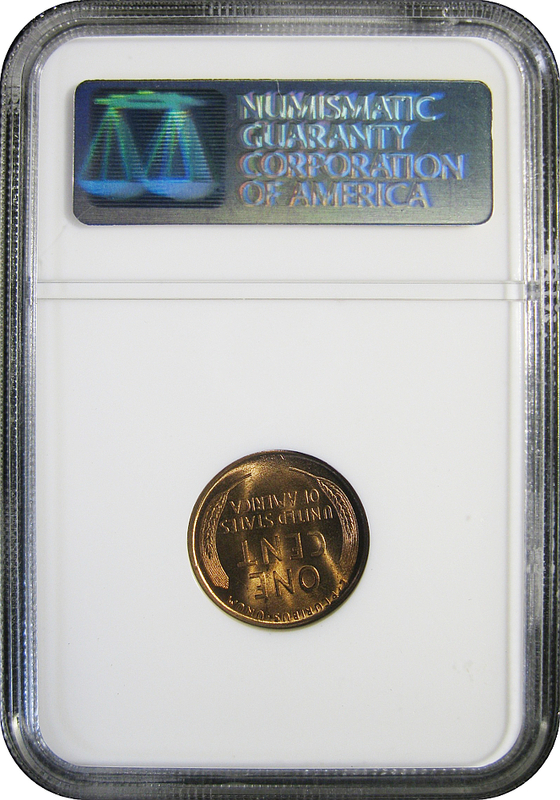 Brilliant Red minted in 95% copper and 5% zinc a stunning piece for any collection. 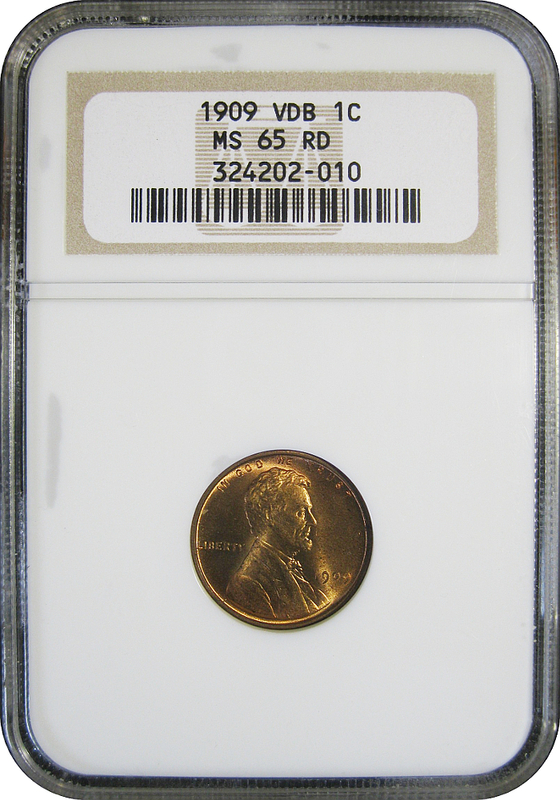 1909-S VDB Lincoln Cent PCGS FN15 - FINE PLUS..